So many updates, hopefully I can still keep up. This is the song that Hyun joong gave to his fans on his birthday. How are you liking the song? Me, I love the lyrics. A very emotional song for me. I can feel words he was saying. 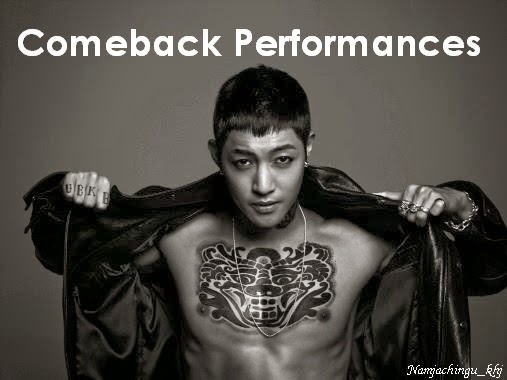 Great Job Hyun Joong! 잘한다 김현중! !